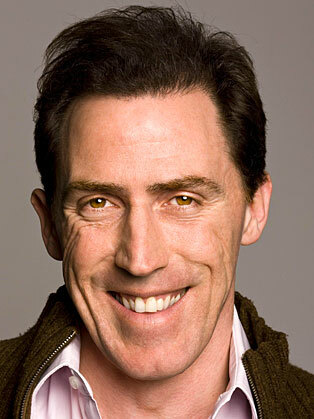 Rob Brydon is a Welsh actor, comedian, radio and television presenter, singer and impressionist. Brydon played Dr Paul Hamilton in the Australian/British comedy series Supernova, Bryn West in the sitcom Gavin and Stacey and Keith Barrett in the BBC comedy series Marion and Geoff and its spin-off The Keith Barret Show. Brydon has also appeared in a number of shows with Steve Coogan such as The Trip in 2010, released as a feature film later that year. Since 2009, Brydon has presented Would I Lie to You?, Rob Brydon’s Annually Retentive panel show and The Rob Brydon Show.